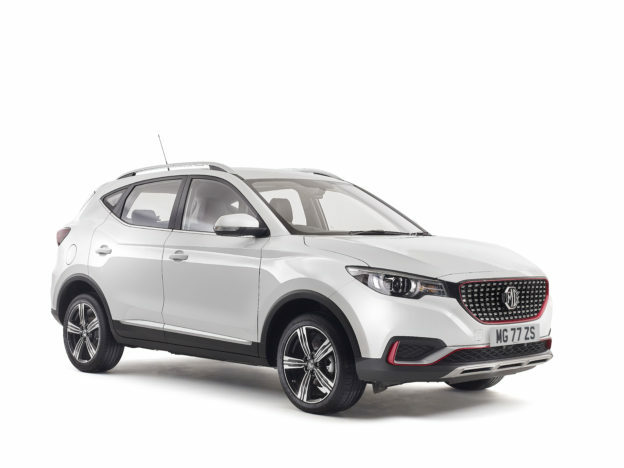 Becoming part of the MG Car Club is very straight forward – there is no joining fee, simply a modest annual subscription. You can join online at any time or you can telephone the Club Office in Abingdon on 01235 555 552. Click here to request a free magazine and enquiry pack. 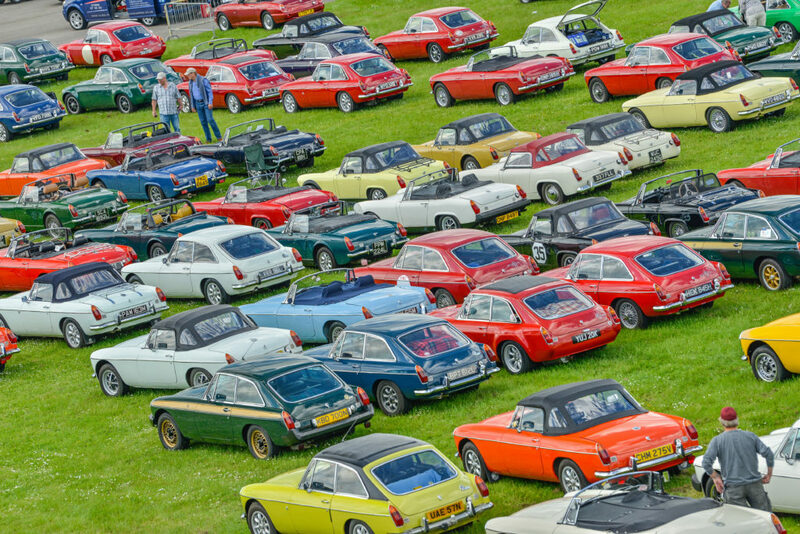 There are many benefits to becoming a member of the MG Car Club. 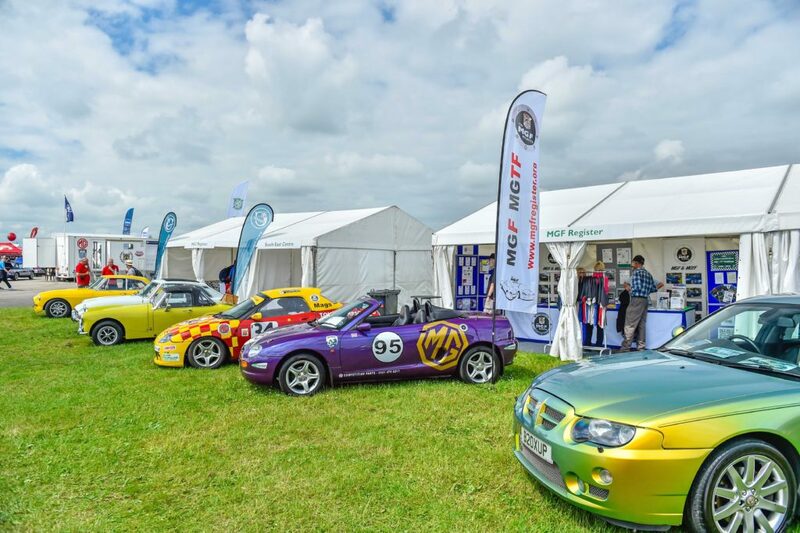 From access to a community of like-minded MG enthusiasts to discounts; there is lots on offer! 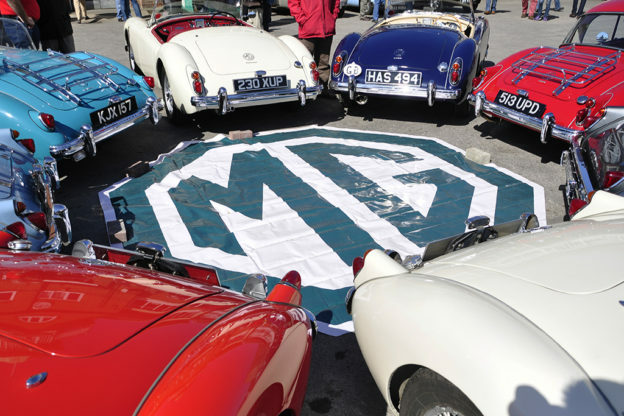 The MG Car Club was founded in 1930 by the MG factory in Abingdon to provide support for all MG owners. Today, the Club is World Heritage Partner to SAIC, MG’s parent company working with MG and owners all around the Globe. 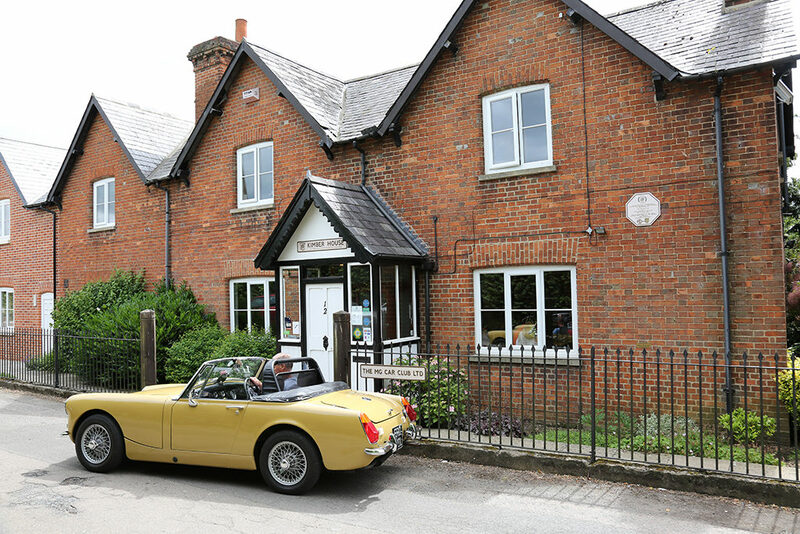 Your Centre are your local hub for all things MG, pub meets, road runs and more. Your Register is there to provide technical support, expertise and events all about your particular MG. When you join you also become a member of your local Centre and model Register totally free! Other Clubs charge extra to join local Centres and model Registers. 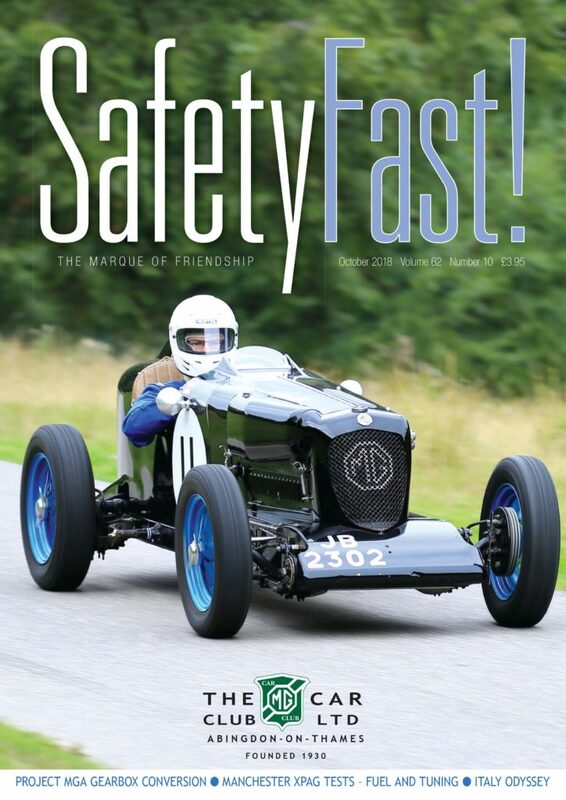 Award-Winning Club Magazine, Safety Fast! Every month, we deliver a copy of Safety Fast! to your door. Safety Fast! features MG news, technical features and updates from local Centres, Registers and the Club keeping you up to date with what is happening across the entire Club! Away? No problem as we also make Safety Fast! available in the Members Area of the website as a digital copy. 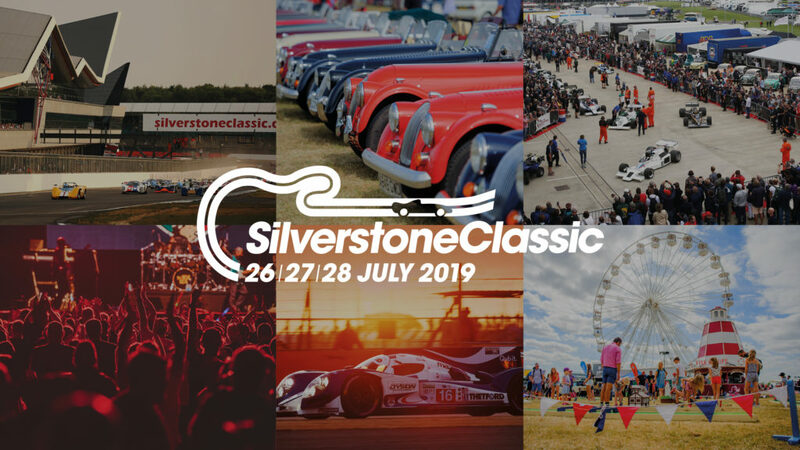 We offer Members discounts to some of the biggest Classic Car events in the UK, in addition to parts, insurance and so much more! Here’s a flavour of what to expect! 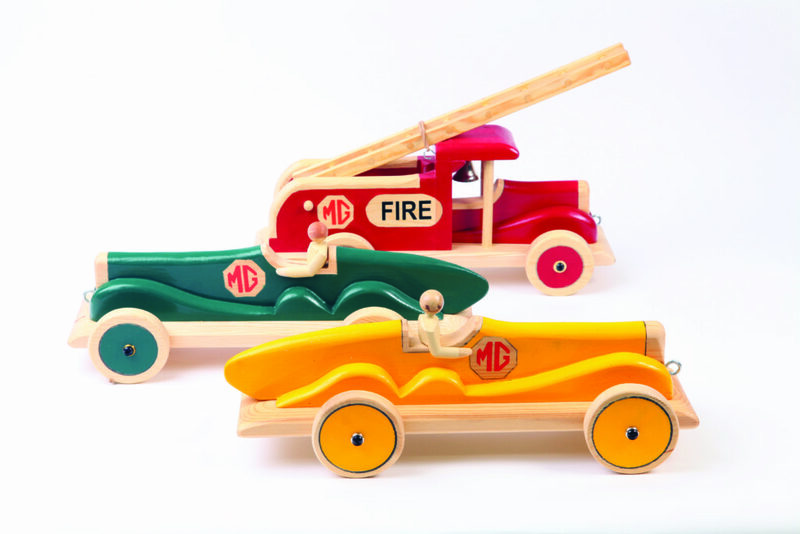 Here at the MG Car Club, we do merchandise differently. We source stock from local craftspeople and small suppliers; and most of our items are produced in limited runs! 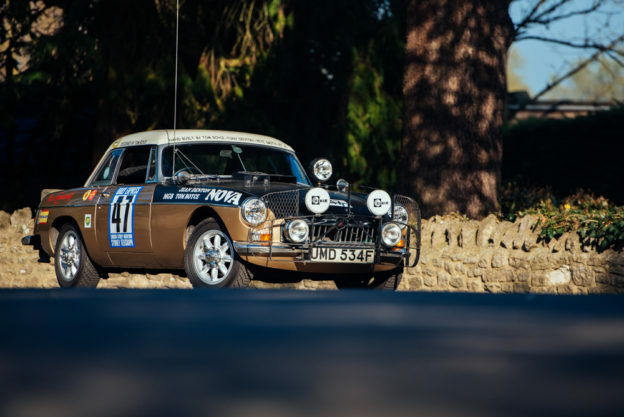 Motorsport and MG Car Club are synonymous. 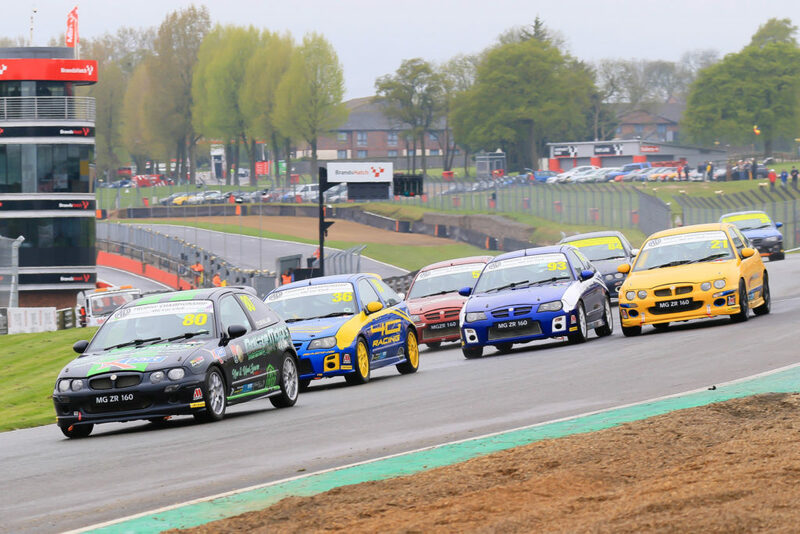 We are one of the only Clubs to organise our own meetings; and we have Championships and Series racing at some of the best Circuits in the UK. 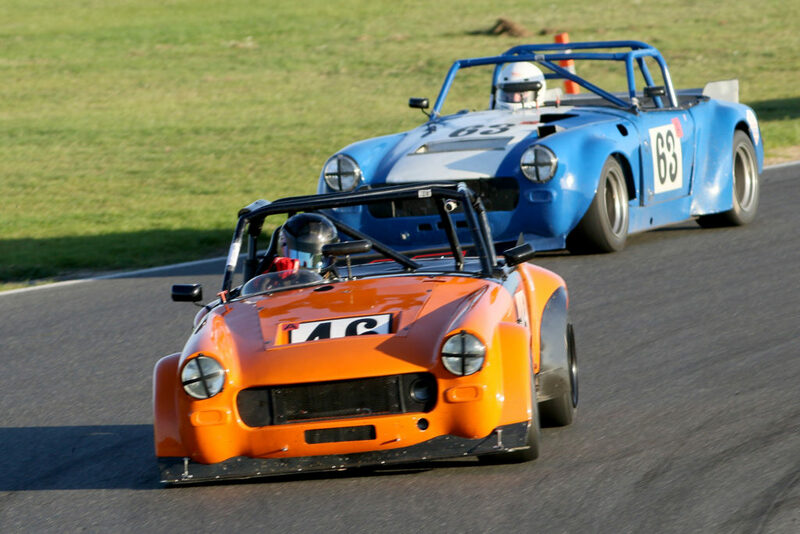 We also have Autosolos, Autotests, Sprint Championships, Hill Climbing and Trials running all year round. So whatever your experience, or favourite racing we’ve got something for you. 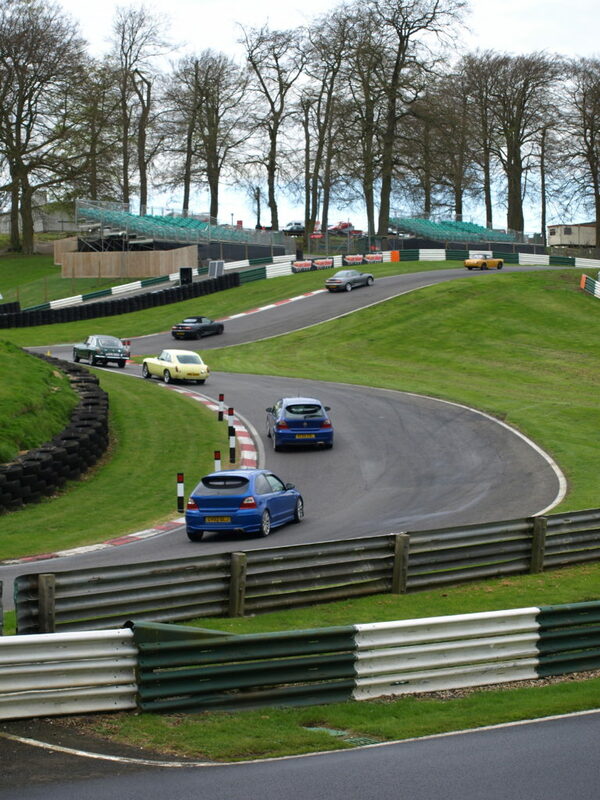 Our Trackday arm, MGs on Track, organise trackdays up and down the UK at some of the best tracks around. 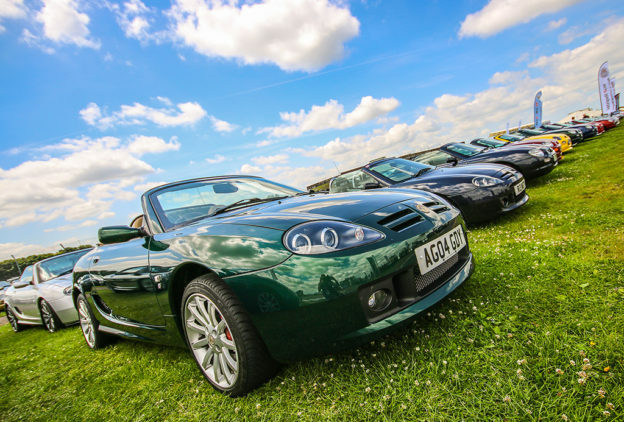 The philosophy is simple – to organise fun, sociable track days where MG enthusiasts can enjoy their cars in safety, with fellow enthusiasts and at the best possible price. Our events are non-competitive, there is no need to modify your car and there is no expensive equipment required. All you will need is a helmet and that can be hired from us.